Creating stunning videos and uploading them on YouTube has become one of the easiest ways to earn a decent income. But when we talk about professionalism, we must design our videos properly with a proper introduction and a sweet ending. 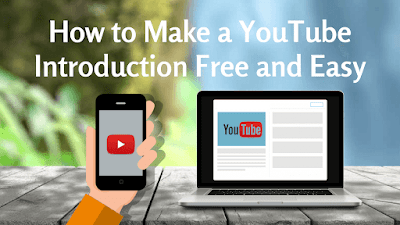 You can choose any option given above as you feel easy, but in this post, I will teach you about online YouTube intro maker tools. As a company, Flixpress is pioneering the way toward a new era of media creation. Their goal is to create intelligent media that conforms itself to a customer’s needs with little to no intervention from the customer. Every journey has a starting point and Flixpress.com is the starting point for them. Flixpress presents the most advanced, efficient, and flexible digital video customization technology available to date. For fractions of a penny on the dollar. Despite rapid growth in the last decade, digital video production is still one of the most expensive mediums to create professional quality content for. Production of broadcast quality media is costly because it relies on skilled labor and expertise. After years of research and development, fine-tuning, and creative boosting, they created the most effective and easy way of bridging the gap between the little guy with great content and the big guys with the professional means to create a video on a level worthy of that content. Flixpress is a groundbreaking service that empowers the average computer user to produce high-end video content in minutes using only a web-browser. It gives you the freedom to make your finished video as simple, or as complex as you desire. Their unique, layout-based approach enables everyone to produce high-end video and 3D animation with plenty of simple customization opportunities. 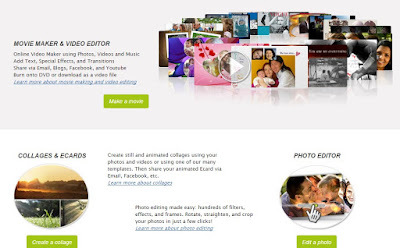 Most often, all you need to do is upload a picture and type out your custom text. In minutes you can create incredible, broadcast quality, professional 3D animation, and video that was previously available only to professionals with deep pockets. And don’t worry, they use standard video file formats so your downloaded file is sure to play nicely with all you’re familiar video editing software or the big social websites. At RendrFX, they want to enable everyone to create motion graphics videos. Their vision is for all businesses and consumers to create high-quality, stunning motion graphics videos without the need for expensive software or outsourcing talent. RendrFX is a startup based in Erie, Pennsylvania. They incorporated in July 2015, however inventor Mat Silva has been developing the underlying technology for years and is thrilled to watch his metaphorical fourth baby start to crawl. Mat Silva envisioned RendrFX during his stint in video production. He used to create video templates and sell them on stock sites, however, he often had individual businesses reach out and ask him to customize the template with their content. Many hours of frustrating back-and-forth later, Mat said enough is enough and ventured out to create a faster, more affordable, and efficient platform for high-quality video creation. And so RendrFX was born! They are very excited to enable businesses to create videos with ease and affordability like never before, to help advertising and marketing agencies scale their clients’ online video presence, and to create a new, fair community for motion graphics artists to sell their work. Its one of my best ways and trust me, it totally free. Panzoid is a community and toolbox for creating digital content. It was started in January of 2012 as a home base for aspiring online content creators. The launch of Backgrounder 1.0 marked the start of Panzoid’s mission to provide tools for easily creating beautiful, custom digital art. IntroMaker.NET is an online system that allows you to create video intros, animating your own logo. What are you waiting for? Choose yours here. How can I make a video intro? You can see the video that explains how their system works in the home page here. Usually takes between 30 minutes and 24hs, it may vary. Are there any free videos? Yes, there are a few free (NOT HD for free) videos in the catalog, here, sometimes free videos are disabled due to the servers overload since they prioritize paid videos. What format and resolution will I receive the video? You will receive your videos in.MOV, Quicktime Movie format developed by Apple. Compatible with Windows, Mac, Linux, iPhone, Android, Youtube, Vimeo, and 99% of the video apps in the world. Resolution is FULL HD 1920x1080px, stunning quality. 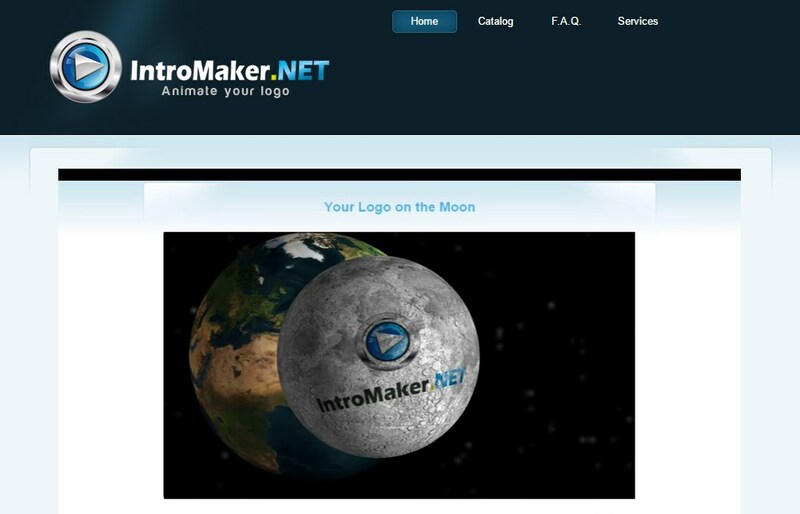 Will the paid videos come with the “IntroMaker.NET” watermark? NO, only free videos come with watermark, paid videos are watermark free. Do you create videos from scratch? Of course, they do, you can just send us a message with your needs here. My logo looks fuzzy in the preview, why is that? Their system will resize your logo to 1000x500px and show you how it looks if you want to avoid the resizing please upload your logo in 1000x500px, if you want to make sure your logo will not lose quality please upload your logo in 1000x500px or bigger. Their system works only with .jpg and .png files, we STRONGLY recommend using a .png image with transparent background. 1 Choose a design that you think will look fine with your logo from our catalog. 2 Upload your logo in.JPG or.PNG format with or without transparent background, the system will ask you a few questions to ensure the quality of the final product. 3 You will receive a link to download your animated logo video intro at your Paypal e-mail address. Online Video Maker using Photos, Videos, and Music. Add Text, Special Effects, and Transitions. Share via Email, Blogs, Facebook, and Youtube. Burn onto DVD or download as a video file. Create still and animated collages using your photos and videos or using one of their many templates. Then share your animated Ecard via Email, Facebook, etc. Purchase unlimited storage without a membership. Students and teachers of all levels can receive a FREE Premium VIDEO membership to use Kizoa for educational use! Above are the best 5 YouTube Intro Maker websites where, you can start editing your first introduction video in minutes. Thank you for reading. Getting error while creating YouTube Introduction clip? let me know in the comment box below.